From the extraordinary imagination of Margaret Atwood, bestselling author of The Blind Assassin, comes one of her most intricate and subversive novels. 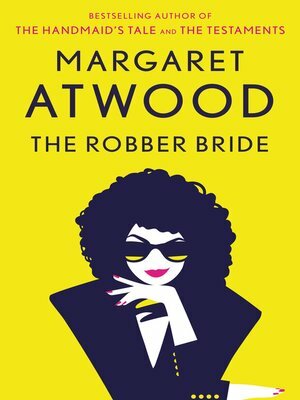 Set in contemporary Toronto, The Robber Bride revolves around the lives of three fascinating women. Classmates from university, Roz, Charis, and Tony all shared the seductive and destructive experience of a past friendship with the flashy, sensuous, smart, irresistible Zenia. As the novel opens, they are twenty years past their college days and have met at Zania's funeral, but at lunch, after the funeral, they spot Zenia—not dead at all and up to no good.